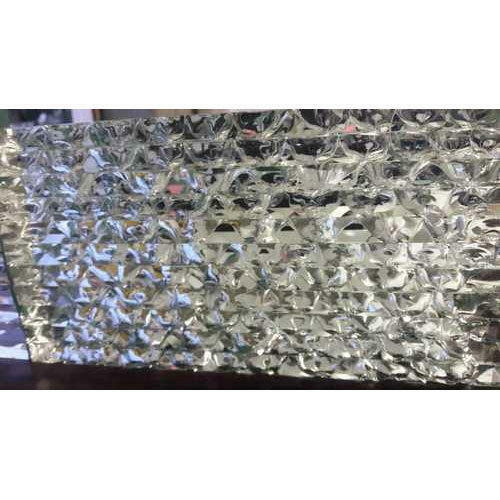 Since 2015, A One Glass Work, located at Bengaluru, Karnataka, Manufacture a premium quality assortment of Fancy Bathing Mirror, Designer Glass Panel and many more. Our organization is a Sole Proprietorship based entity, fully furnished with technically sound equipment and other obligatory facilities that support us to deliver best quality products in the market. Our understanding in this domain has always supported us to build best in class products at better prices with no compromise on superiority. We also Provide Glass Etching Service.